This tour is designed as a leisurely, in-depth experience with two and four night hotel stays. Members should be in good physical health as this tour does include a number of longer walks, stairs and some walks over uneven terrain. Typical weather conditions are sunny and pleasant this time of year. Squeezed between the Andes Mountains and the Pacific Ocean, Chile is a beautiful strip of coastal land that combines one of the world’s driest deserts with lush forests, excellent farmlands, vast glaciers and magnificent fjords. 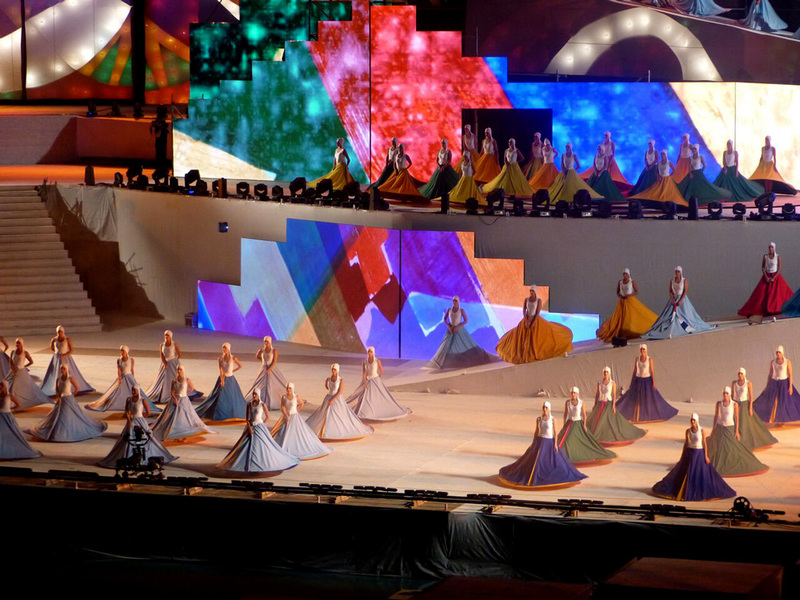 Rich European influences have blended with Chilean culture and ancestry to make Chile one of the most highly developed countries in South America. 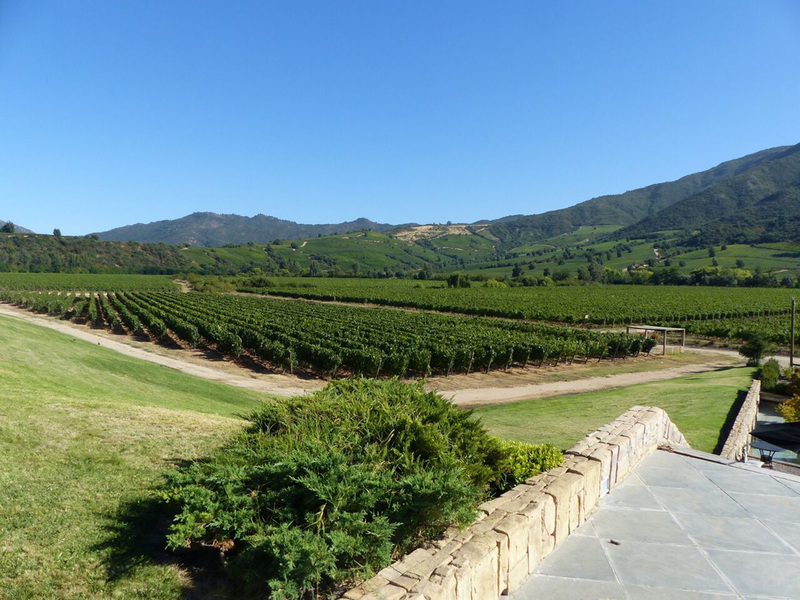 Furthermore, in recent decades, Chile has become a world-renowned producer of fine wines and cuisine. Its neighbour Argentina is one of the youngest and most untouched countries in the world. Three major landscapes form the country: the Andes to the west, the flatlands in the northwest, and the wide plains of Patagonia in the south. It also has three distinct climatic zones - tropic in the north, moderate in the centre and polar in the extreme south. Located in a desert-like setting, the wine-growing area of Mendoza is protected by the Andes and has the ideal soil that is irrigated by glacial waters. This extraordinary tour showcases the beauty of the incredible landscapes and its outstanding bounty. We will enjoy a host of special meals and wines, an annual wine harvest festival, the spectacular crossing of the Andes mountains and a visit to one of nature’s most spectacular sights, Iguassu Falls. Our journey will conclude in the sophisticated Argentine capital, Buenos Aires, where we will experience life in the country and the passion of the tango. Tour members gather in Toronto for the overnight Air Canada flight to Santiago, Chile. The Colchagua Museum contains ceramics and metal work of the local pre-Colombian peoples, including an incredible gold mask inlaid with lapis lazuli from the Moche culture. Visit the Montes Winery for a wine tasting and time for lunch, followed by some free time back in town. Later this afternoon we visit the world famous Viu Manent Winery, known for its premium and more recently its ultra-premium wines. 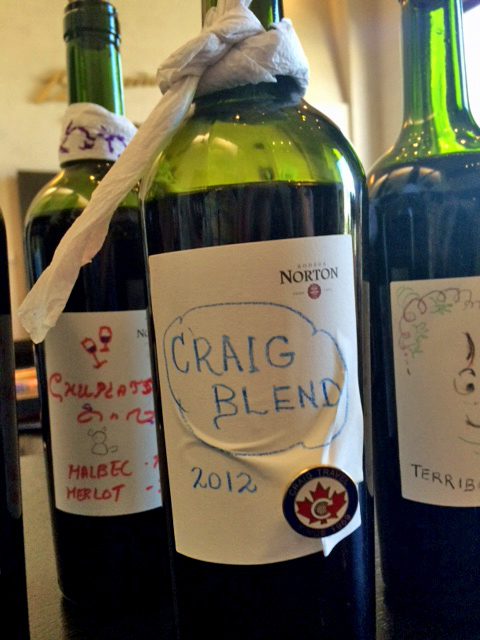 After exploring the winery and vineyards, enjoy samples of their best wines. We start our day atop San Cristobal Hill for views of the city and the Andes Mountains. Our local guide will take us on a walk and buying adventure through two colourful local markets, La Vega Central and Santiago’s Mercado Central where we will purchase many of the ingredients for our lunch. We will then proceed to El Galeón, a popular restaurant in the market area where we will join our class, working with the chef, to create a number of typical dishes which will become part of our lunch. In the afternoon, we will visit the exceptional Pre-Columbian Art Museum to learn more about prehistoric Chile. 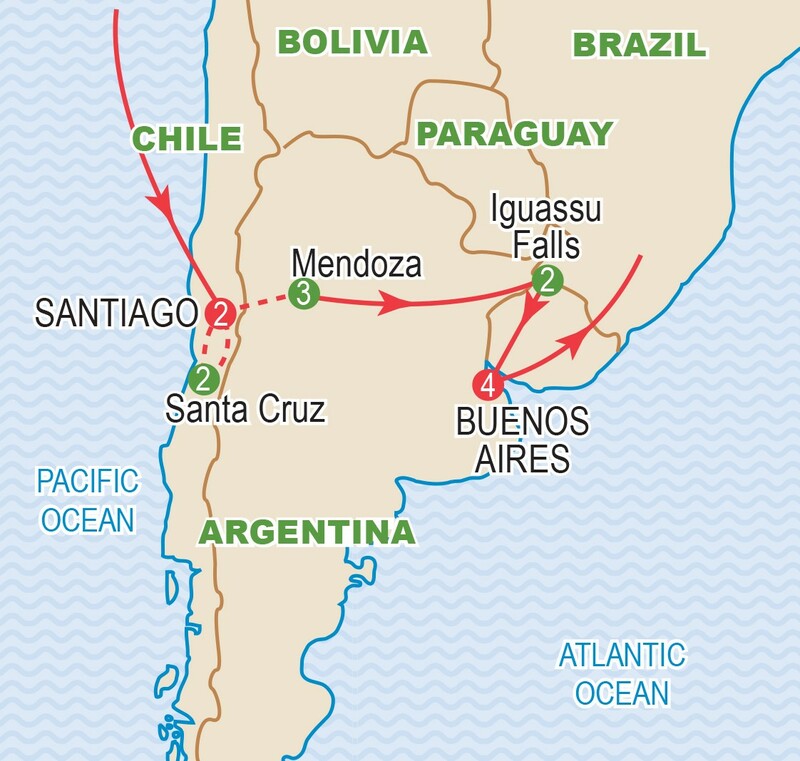 Departing early, our journey will take us over the Andes Mountains, the back bone of South America as we drive into Argentina. Pass Portillo, one of Chile’s best-known ski resorts and follow the Aconcagua River to marvel at the legendary Laguna del Inca. Once in Argentina watch for spectacular views (conditions permitting) of Mount Aconcagua, the highest peak in the Americas. Enjoy a lunch break in Uspallata and admire the natural beauty of Puente del Inca, a natural arched bridge over the river, before winding our way down to Mendoza. Set on the leeward side of the Andes, Mendoza is an oasis that has survived and prospered due to glacial waters of the high Andes that were brought by man-made irrigation systems developed by the Incas. Tonight dinner is at a local restaurant. Today we explore the Luján de Cuyo region, one of the best enological (wine) areas in Argentina. Guided by experts, we will sample the best of Catena Zapata. Later we continue to Ruca Malen for a very special lunch with wine pairings, taken from their vintages. This evening we will dine at Francesco Restaurant nearby our hotel. 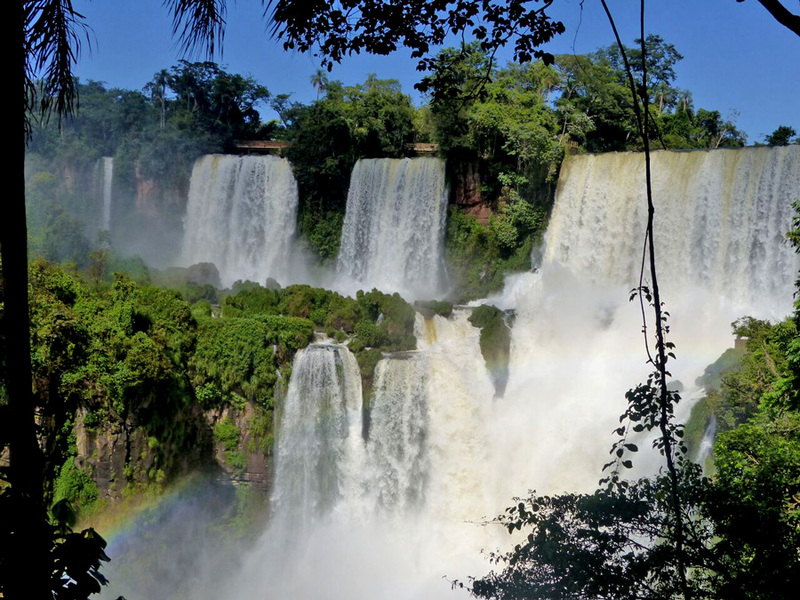 The morning is ours to enjoy as we wish (depending on final flight schedules) before we fly to the spectacular Iguassu Falls, an unequalled natural spectacle of might and wonder that leaves every visitor speechless. On arrival we transfer to our hotel with balance of day at leisure. Bordered by Brazil, Paraguay and Argentina, Iguassu National Park is a UNESCO World Heritage Site. The falls are surrounded by exotic subtropical vegetation including giant trees, ferns, lianas, orchids, and over 400 bird species. The falls themselves are one of nature’s wonders. We will take the train along the river bank and then visit the Devil’s Throat and other vantage points by means of the secure, modern catwalks. After ample time to explore, we will have lunch in the park. This afternoon and evening we are free to return to the park, relax at our resort or venture into town. Today we soak in the atmosphere of the birth place of the Tango! We will drive along the grand Avenida de Mayo to the Plaza de Mayo, where we find the Casa Rosada (Government House), the Metropolitan Cathedral, and the Cabildo, the first city hall built during Spanish rule. Continue through to San Telmo, the oldest neighbourhood in Buenos Aires and along Nueve de Julio (9th of July) Avenue, the world’s widest boulevard, making our way to the colourful La Boca district, the haunt of artists. Finally we come to the Recoleta district, with the city’s most prestigious boutiques and restaurants, as well as the cemetery, final resting place for many of Argentina’s elite, including Eva Perón. Enjoy a free day in the most interesting city in South America. The city is known for its historic quarters, delightful parks, quaint shopping areas, excellent museums and much more. This evening we have a special treat: a dinner and tango show at one of the city’s most elegant tango restaurants, El Viejo Almacén. 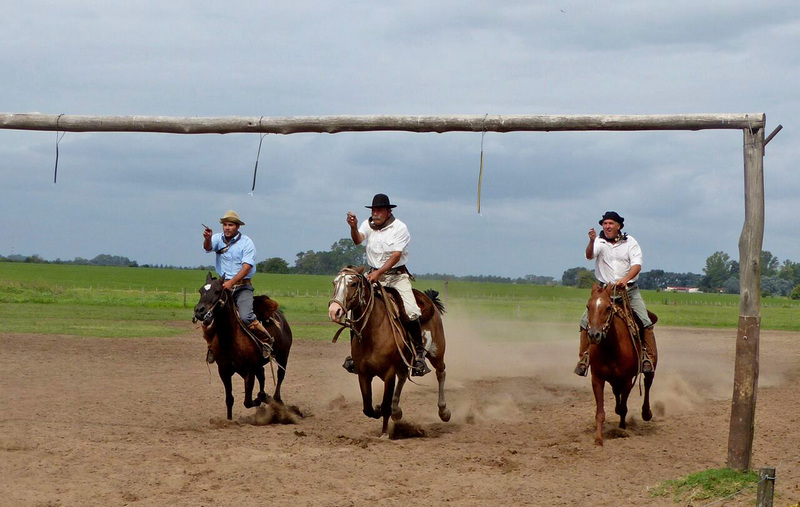 Today we experience the countryside - the dry ‘Pampas’ home of the Gauchos (Argentine cowboys! ), by spending the day at Estancia Santa Susana, a renowned breeding establishment of pure-blood race horses in the 50’s. 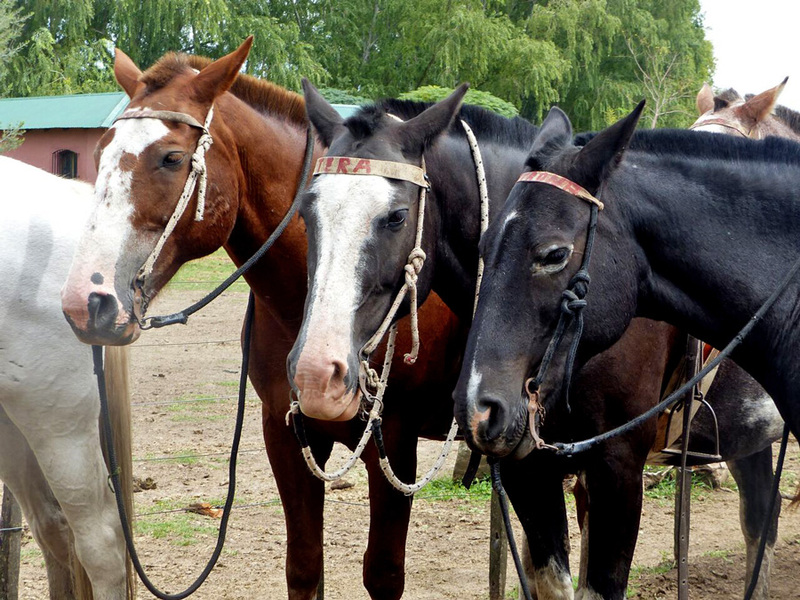 Take in the scenery of eucalyptus, magnolias, and camellias during an enjoyable guided horse ride. Enjoy a typical ‘criollas’ lunch featuring a variety of Argentina’s finest and, of course, more wines! We return to our hotel in the late afternoon. Early this morning we transfer to the airport for our direct Air Canada flight to Toronto with connections to our homes across Canada. Tour price is based on sharing a twin-bedded room at hotels. Prices are based on a minimum 15 members and on rates, taxes and fees effective June 2018 and are subject to change due to factors beyond our control. Airfares from other gateways are available on request. Airfares and air carrier are subject to change and will be confirmed prior to final payment. Refer to inclusive features for details. Above prices include the cost of all internal flights. Prices DO NOT INCLUDE the cost of insurance which is available and is highly recommended. Premiums vary with the cost, length of the trip, and the traveller’s age. For passengers up to and including 74 years on departure date, premiums will range from $314 to $451 pp plus applicable taxes. Cost supplements for travellers aged 75-85 will range from $191 to $395 pp plus applicable taxes. Clients 86 years and older and/or clients residing outside Ontario - please contact our staff for procedures. This insurance is effective from the date of purchase and carries limitations on pre-existing medical conditions. Please discuss your insurance coverage prior to booking. Refer to our Terms and Conditions for more details.